One of the most important features on the human body is the skin. This is due to the fact that it is not only the most visible but also plays a big role in protecting the internal organs. That is the reason why you need to ensure that it is healthy at all times. 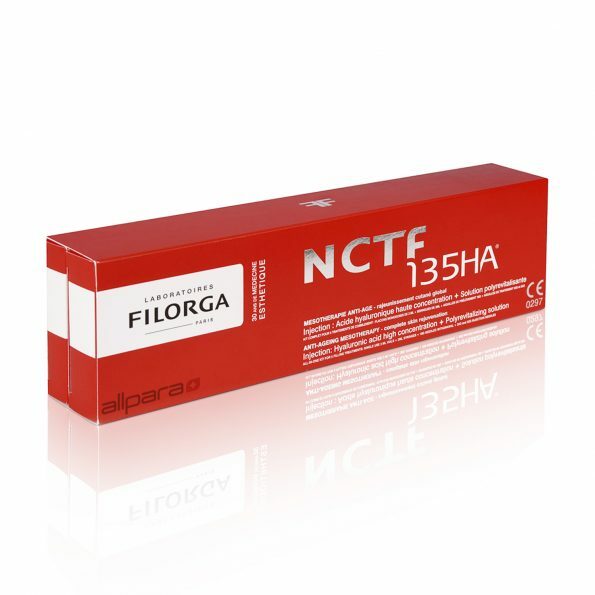 For those who may have conditions such as oily skin, then the Filorga NCTF 135HA ® is one of the dermal fillers you will want to use. 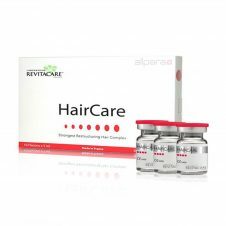 It contains a swathe of components that are essential for health of the skin. 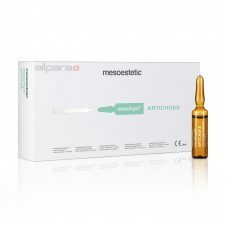 The major active ingredient in this dermal filler is hyaluronic acid that plays a very central role in skin health. It is highly hydrophilic and therefore, leads to the accumulation of water molecules around it thereby leading to formation of hydrogen bonds, which moisturizes the skin. 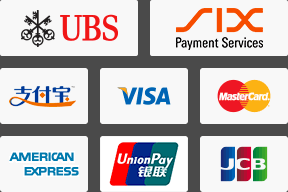 This is availed in high concentrations for maximum effect. 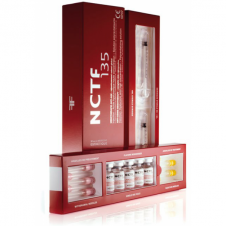 The filler also contains a number of vitamins and minerals that play a vital role in the maintenance of healthy skin. These include a total of 12 different vitamins and 20 amino acids that are the building blocks of skin cells. It also contains 6 minerals and coenzymes that ensure all the skin functionalities are working well. 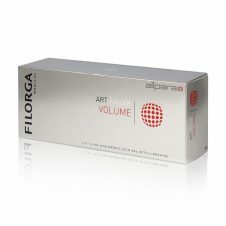 For more Filorga ® products click here.